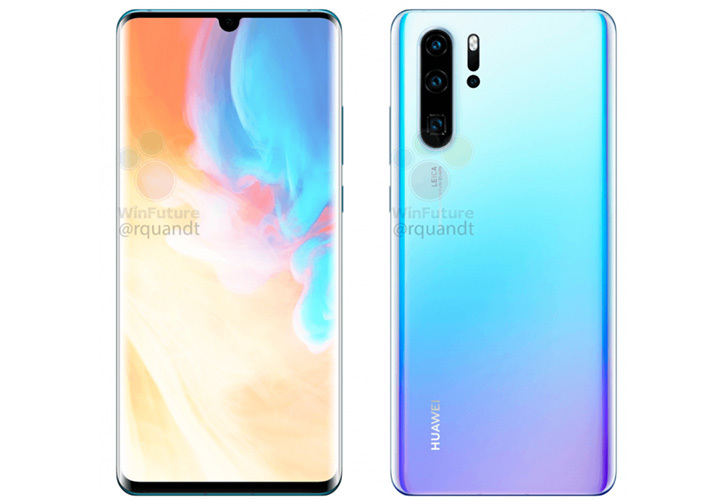 Huawei's upcoming P30 and P30 Pro have lately been making waves after the announcement of launch dates but this by far is the biggest leak regarding the awaited flagships. Thanks to the German tech website WinFuture, now we almost know everything about the P Series that's worth knowing, both design and hardware wise. Let's talk about the similarities first as both the Huawei devices look almost the same from the front. Both feature a wide OLED display with a small notch for the 32-MP front camera. Both displays support a 2340 x 1080 pixels resolution and an in-display fingerprint sensor. Both support a 40-watt fast charge and carry a dust and water protection rating of IP68. Furthermore, you'll find the same Huawei Kirin 980 chipset residing inside both the twins. In comparison to the Huawei's Mate 20 Pro from last year, The new P30 series, especially the P30 Pro does seem taking a leap forward in camera capabilities. However, while considering other features like a better display resolution and presence of advanced 3D face recognition, the Mate 20 Pro is still a winner. The P30 has a triple camera on the back whereas the P30 Pro also includes a fourth 3D ToF camera and a special periscope zoom. The P30 Pro's cinematic focal lengths range from 16 millimeters to 125 millimeters, which in principle means an optical zoom up to 5x. In P30, the corresponding focal length is just 17-80 mm. 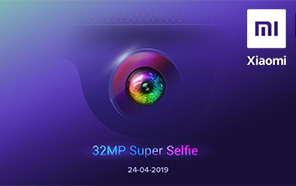 The Huawei P30 Pro comes equipped with an 8GB of RAM and 128GB of storage, and later 256Gb and 512 GB storage variants will also be released. 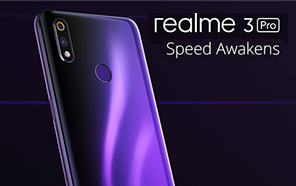 While the P30 comes as a single variant containing 6GB of RAM and 128GB of storage. 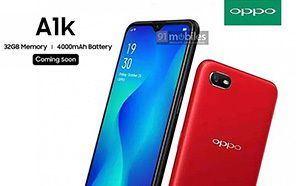 The P30 Pro features a 4,200 maAh battery while the P30 has just 3650 mAh. 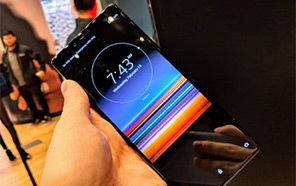 One thing that the P30 does have extra is the famous 3.5-millimeter headphone jack which is, unfortunately, missing from the more expensive P30 Pro. 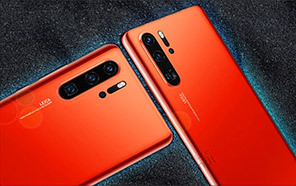 Both the handsets will be available in Aurora Blue, Twilight and black colors, but the Pro variant will also be available in an additional Sunrise Red color.